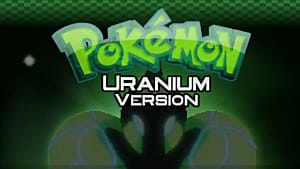 For those of you who are in the know in the gaming world, you may have heard of a Pokémon fan game called Pokémon Uranium. 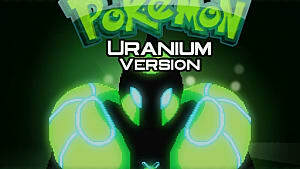 Even we here at GameSkinny did an article on Pokemon Uranium's release after 9 years of production. 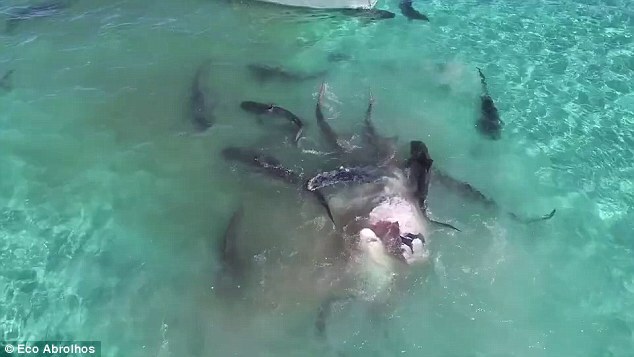 A number of gaming news sites frenzied the story, like a shark would frenzy a bleeding whale in the middle of the ocean. Well guess what...the whale has been devoured and there’s nothing left. 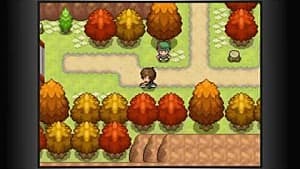 Pokémon Uranium announced that they have been notified of multiple takedown notices from Nintendo of America -- and while they have not been contacted personally, they decided to respect the company's wishes. 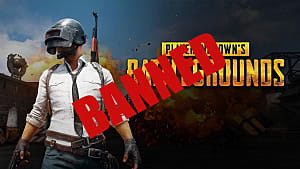 This is something we should all respect, since they are the developers of the game, and the fact that they want to avoid legal action is completely understandable. However, there is a group of people I have a mighty big bone to pick with, and that would be my fellow game journalists. Mostly those who work for the larger sites since, while GameSkinny is a big journalism site, we are tiny sardines compared to Polygon and their reach as well as influence. If you thought I was going to blame the copyright laws, I will say that they're part of the real problem, but talking about them will solve nothing other than adding kindling to a fire that has been burning for decades now. Nintendo has every right to defend their intellectual property, that's how capitalism works you see, but they're far from omnipresent, it was unlikely they knew about this game prior to this, for they would have smothered it in its crib. When there’s a fan project of a game in development and you do press coverage of it, it will probably get shut down. Game journalists however, we were the ones that turned Pokemon Uranium in to the law to be executed. I’ve been following this project for the past 9 years since it’s been in development. 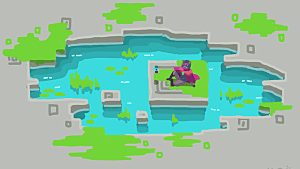 I’ve been lurking on the forums, watching where the group was going, played alpha and beta versions of the game, and had a grand old time. 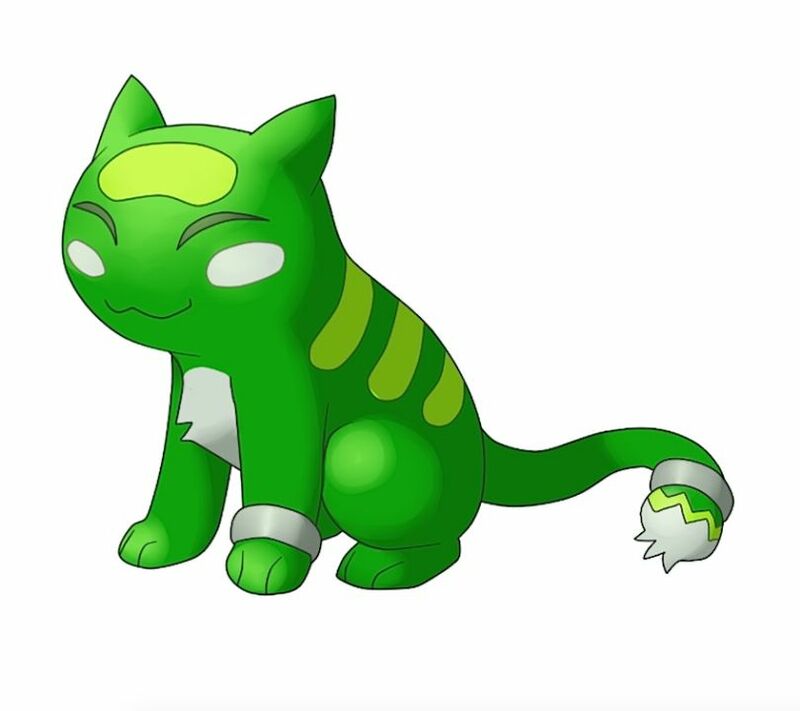 My favorite of the starters is Orchynx, and I love the region of Tandor more than I can possibly say. But I never once covered Pokemon Uranium. You want to know why? Because I knew that it would get shut down if I did, which is something I learned the hard way. Do you remember the Bulbasaur planters? I was part of the many, bright eyed, bushy tailed journalists who reported on those -- and guess what happened? They were shut down. Because of all the exposure they were given, Nintendo gave them a cease and desist. Here’s the thing: when there’s a fan project of a game in development and you do press coverage of it, it will probably get shut down. We have seen this time and time again. Do press coverage on the Chrono Trigger: Resurrection project, Square-Enix shuts it down. Bulbasaur planters, Nintendo shuts it down. 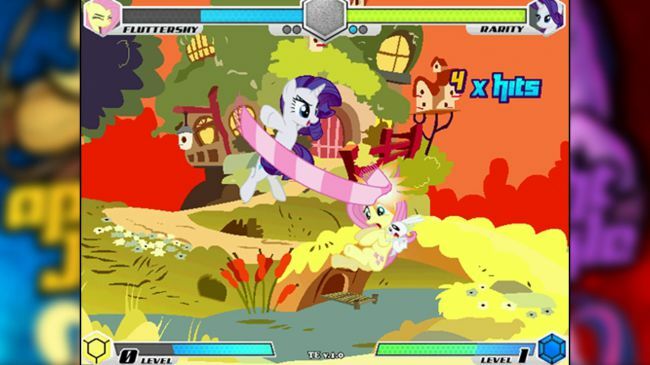 My Little Pony Fighting is Magic, Hasbro shuts it down. Do you see a pattern here yet? I know that there’s more to it than just press coverage; companies should just allow fans to do things like this. But newsflash: we live in a capitalist society. When it comes to these guys, as much as people want to take down the bourgeoisie to free their games, that’s not going to happen any time soon. For now we need to do these projects a favor and not report on them. That's not to say that the companies in question won't ever find out about this, of course, they will eventually. It's just a matter of us extending that fragile lifespan longer than it would have had otherwise. Now, I know what the possible responses can be to this, and allow me to respond to them in full. Do they really need to become popular? Pokémon Uranium wasn’t a game made for profit; it was a fan game, with fan love put into it. News spread about them via word of mouth, and that kept the game alive for as long as it did. A lot of people didn’t know about the game for the past 9 years, and it was kept secret from Nintendo because nobody was talking about it. Now, lo and behold when the likes of Kotaku and Polygon reported on it, it all of a sudden it got taken down. Look at what that popularity gave them. 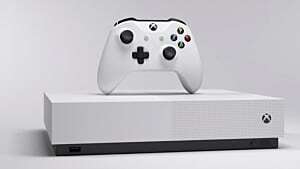 More fans, sure, but now you can no longer get the game unless you get it from a fan. As a freelance game journalist, I understand this struggle more than anyone. When you’re actually working as a game journalist, you often have a quota you have to follow. A certain amount of articles a day, or a week, in order to meet the minimum. This is how journalism works -- and this was an easy story to report on. Not only that, but it was guaranteed to get hits, bring revenue to the site, and gain praise from your higher-ups. Or, if you get paid by the hits like everyone who ISN’T Kotaku, IGN, GameStop or Polygon, then you have to report on something popular in order to get a big ole paycheck. Trust me, I understand, it’s a pain. I get it -- and it’s something we shouldn’t have to rely on. However, I have a question for you: is it really worth frenzying a small fan-made project, just to get paid? We have bills to pay and mouths to feed, but do you want to do that with the knowledge that your exposure caused a game to get shut down? If they approached you about it, that’s different, then it’s on them if they get taken down. Otherwise, you can be the bigger person and not report on this. There are other things you can report on. 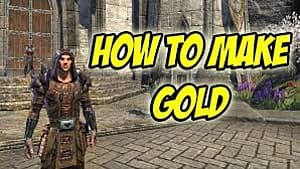 Lurk around the internet, scour the countless YouTube videos, do a Google search about a game you like and see if they found some new cool hack for it. You can be the first reporting on a story no one else has touched on yet, interviewing new YouTubers, covering KickStarters, reviewing new Steam games, writing poignant editorials, even making silly top ten lists. There are so many other things you can do that’ll get you hits. It’s just a matter of making the effort to actually find them. In the end though, when you’re a game journalist, it’s your decision what you’ll write. I know I’ve made myself clear that I won’t report on fan projects unless asked by the creators anymore -- and if you don’t want to do that, that’s your decision. But know this: the next thing you may report on, may be the next Pokémon Uranium and personally, I don’t want the death of another fan project on my conscience.